For seventeen years, JC Family Church have been running the Jimboomba Christmas Carols. Being one of the biggest events in Logan, we involve local talent groups and celebrities, ending with a spectacular fireworks display. The event would not be possible without the financial support from local businesses and the endless hours of help from our committed volunteers. It's great to be apart of a community which unites and gives back. A big thank you again to all our sponsors and volunteers over the years! 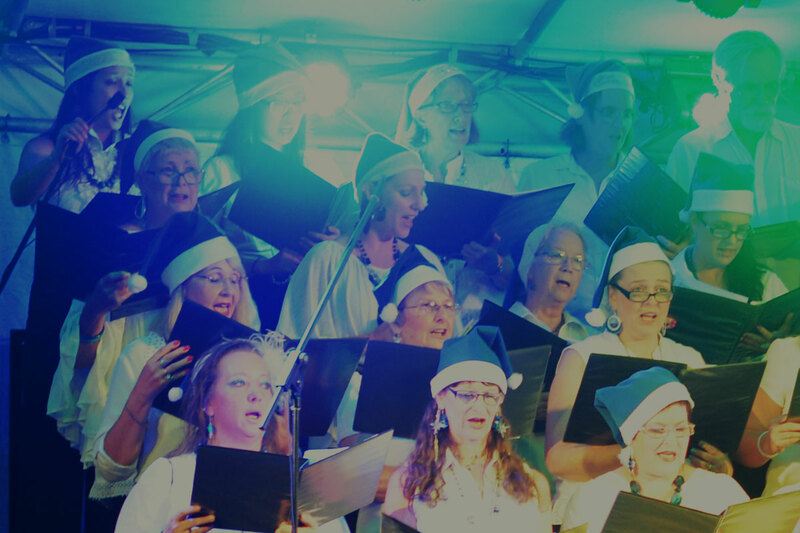 With FREE admission, the Carols will be held at the Jimboomba State School Oval. Free parking is provided, so bring a blanket or some chairs relax and enjoy the show! If you're interested in supporting the Carols as a sponsor, you can download the Carols Sponsorship letter which we send to local businesses each year. For more information call Lisa our Carols' Sponsor Coordinator. Thank you again to all the local businesses that have kindly supported the Jimboomba Christmas Carols over the years. We sincerely appreciate your commitment in helping us continue to host this wonderful, family event for the community. If you would like to be a Carols Sponsor for 2019, please contact Lisa on 0438 387 700.